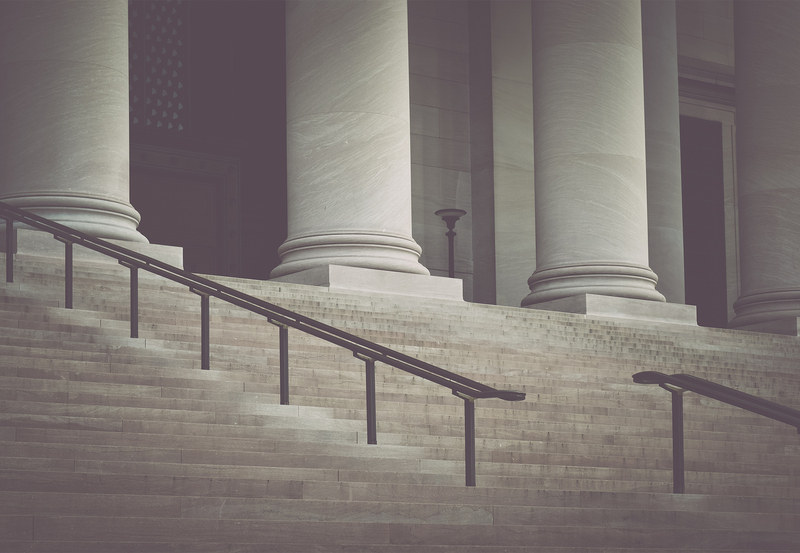 Left undefended, a criminal charge has the potential to drastically rewrite your future. If you or someone you love has been accused of a crime, contact Warren Freeman, an experienced Alabama attorney. Between lengthy recovery times, medical expenses and the physical and emotional pain, personal injury cases are often devastating. Secure the future you deserve by contacting attorney Warren Freeman today. There is perhaps no conflict more emotionally trying than one involving a familial dispute. 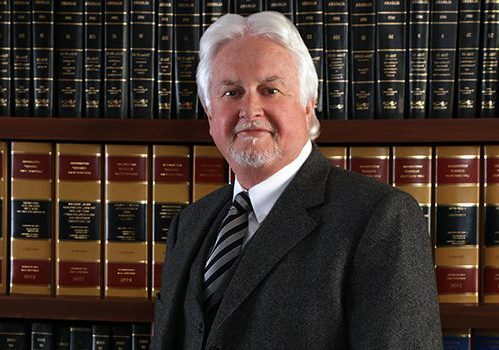 Regardless of the details of your case, attorney Warren Freeman will work tirelessly to protect those you love most. State of Alabama vs. Travis Westbrook Case No. CC-99-936 Defendant was charged with arson. State of Alabama vs. Terry Thomas Case No. CC-97-32 in the Circuit Court of Cleburne County, Alabama Defendant was charged with the murder (blunt force trauma to the head) of his minor child. State of Alabama vs. Walter Dron Poythress Case No. CC-2007-85 in the Circuit Court of Randolph County, Alabama In this case, the Defendant originally was facing the death penalty and the case was settled with Poythress pleading to manslaughter with his sentence split to time served. State of Alabama vs Dale Peters Case No. CR-01-2272 in the Court of Criminal Appeals In this case, the Defendant was alleged to have 150 pounds of marijuana in the back of his truck, and the Court of Criminal Appeals ruled that the case was the subject of an illegal search and the case was remanded to Circuit Court and dismissed. State of Alabama vs. Lendon Kiker Case No. CC-2011-05 in the circuit Court of Randolph County, Alabama In this case, the Defendant , originally facing the death penalty, plead guilty to murder and was sentenced to 20 years. He was alleged to have beaten his pregnant girlfriend to death. State of Alabama vs. Shannon Brown Brown, along with two other Defendants, was alleged to have robbed and killed four (4) elderly people. Defendant entered a guilty plea, sparing his life, and was sentenced to life without parole. State of Alabama vs. Byron Scott Wright Case No. CC-96-42 in the Circuit Court of Cleburne County Byron was charged with killing the victim with a high powered rifle, shooting him in the back of the leg. State of Alabama vs. Virginia Ogunmodede Case No. CC-04-1502 in the Circuit Court of Calhoun County, Alabama Virginia Ogunmodede, 43, was accused of murder after stabbing her boyfriend 11 times. Get Your Free Initial Consultation! Our family would like to extend our sincere gratitude to Attorney Warren Freeman and his wonderful staff members, Melinda and Paige! During a very difficult season in our family’s lives they have provided excellent, caring legal support, helping us navigate through extremely stressful circumstances. Time and effort put forth on our family’s behalf went beyond any and all expectations. Many times we showed up at their office without an appointment and were graciously received! Countless phone calls and messages always returned! Warren and his staff have become more than just legal counsel and representation, they have become trusted and respected friends. Service given was excellent! He has handled multiple legal matters for me in the past three years, all, with favorable results. 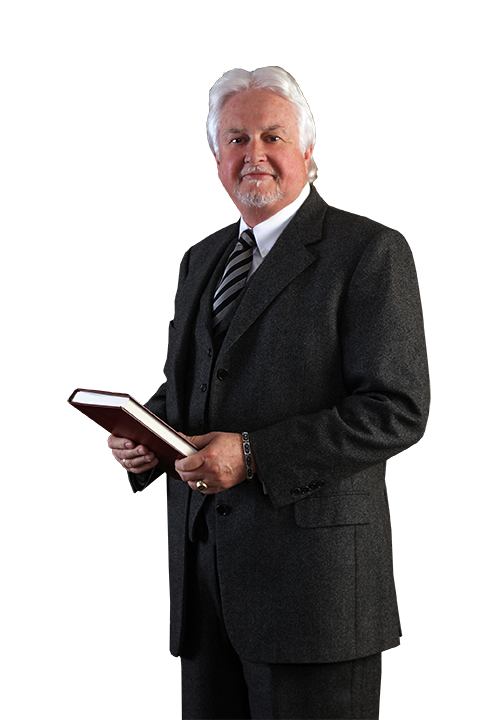 He has always proved to be knowledgeable about the best way to handle each legal situation. He is very hard working and well prepared. Mr. Freeman is the only attorney I have ever trusted! He has handled several legal matters for me recently and in the past. He is honest and takes the time to answer any questions I have and makes sure that I understand. He is a good person and a great attorney! Gets the job done! Most of us have a time in our life when we are faced with tragedy or a crisis and we need to hire an attorney, this choice is one of the most important decisions we choose when your life or record is at stake. Mr. Warren Freeman is phenomenal, he makes you feel like you are his only client, that you are number one. He is there for you immediately and follows through to get things done. Mr. Freeman is passionate about his career and it shows. His secretary couldn’t be more helpful and kind working alongside him making you feel as if you were family. He will always have a place in my heart as my saving angel.